It will be tougher for learner moped and scooter riders to get on the road in 2018 as the Government accelerates plans to introduce a new enhanced theory test for rookies. 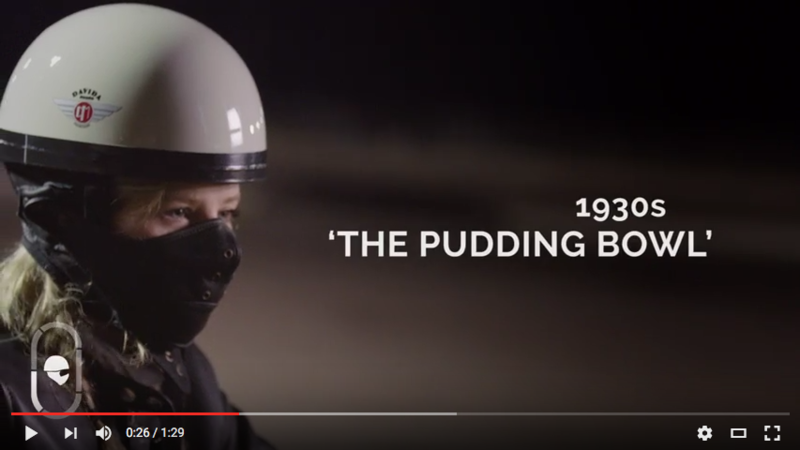 Compulsory Basic Training for learner moped and scooter riders has been unchanged since 1990. It currently only requires a new rider to show they can perform simple skills, with no formal test, before being allowed on the road. 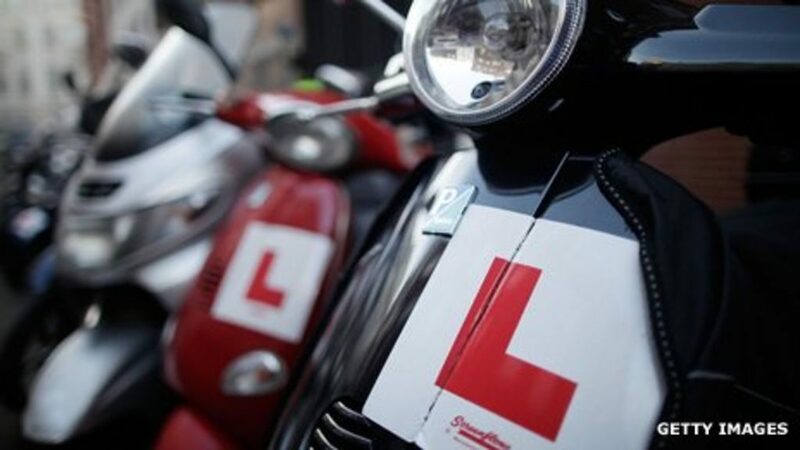 Road safety minister Jesse Norman said this will change with the introduction of the new theory test for learner moped and scooter riders – he is also beefing up penalties for learners who pick up six penalty points. They will be banned and forced to retake the test. 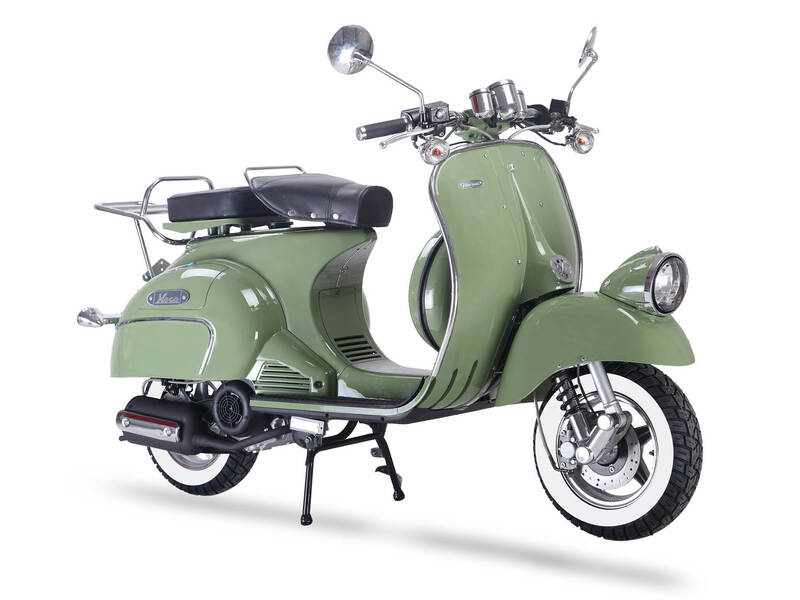 Motorcyclists aged 16 who have undertaken their CBT can ride a moped while displaying L-plates, while anyone 17 or over can legally ride a machine up to 125cc with a maximum power output of 15 horse power while displaying learner plates. 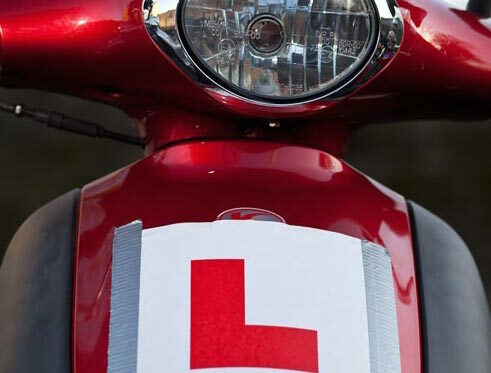 Any learner moped and scooter riders who don’t take their full motorcycle test within two years will have to retake the CBT. The changes will be introduced towards the end of 2018 and aim to put the brakes on rising motorcycle accidents and fatalities. The minister said: “We have one of the best road safety records in the world, but we are determined to do more to prevent deaths and serious injuries. 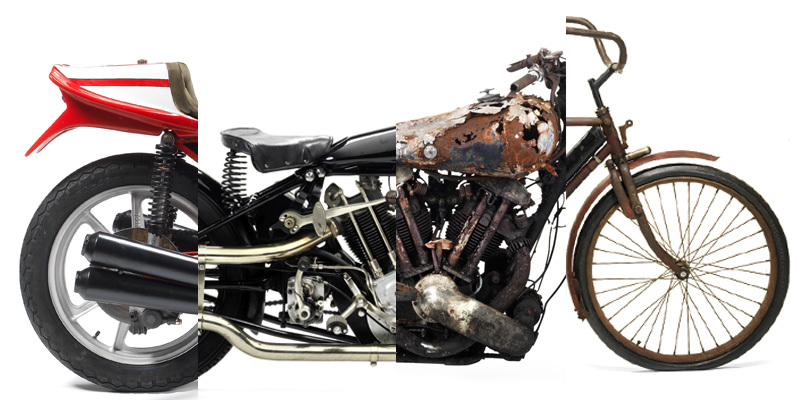 “Motorcyclists are among the most vulnerable road users and have the highest fatality rate of any group. 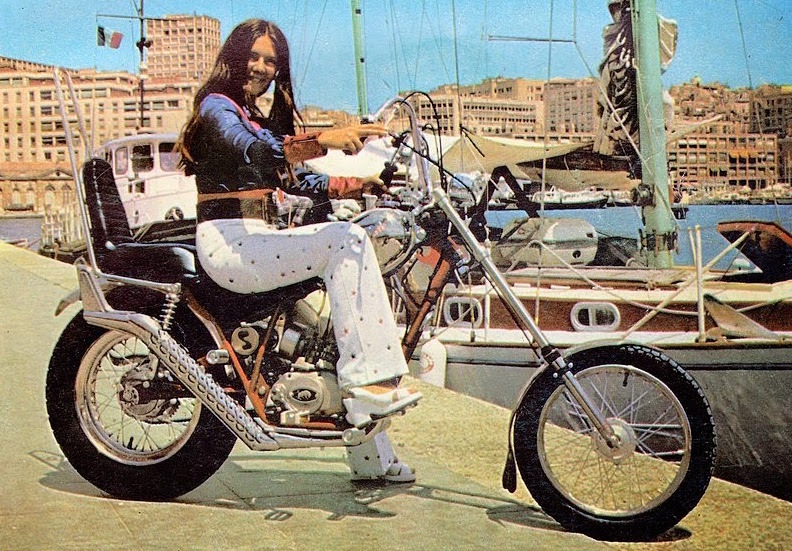 That is why I am pleased to announce these changes to motorcycle training. DVSA’s Mark Winn added: “In 2016, over a third of moped and motorcyclist casualties were aged between 16 and 24. “We want to reduce the risk they face by introducing more realistic and individually tailored training, provided by better-qualified instructors. The Government may be making it tougher for learner moped and scooter riders to get on the road in 2018, but Bikesure the specialist bike insurance company is making it easier to get insured with some great low cost deals. And Bikesure’s great deals could get even better because discounts may be available for riders who invest in Thatcham-assured security measures, embark on extended training programmes, or who are members of specialist motorcycle clubs. Bikesure clients can also save money on a Transport for London motorcycle training scheme. Which county has the best motorcycling pass rates? 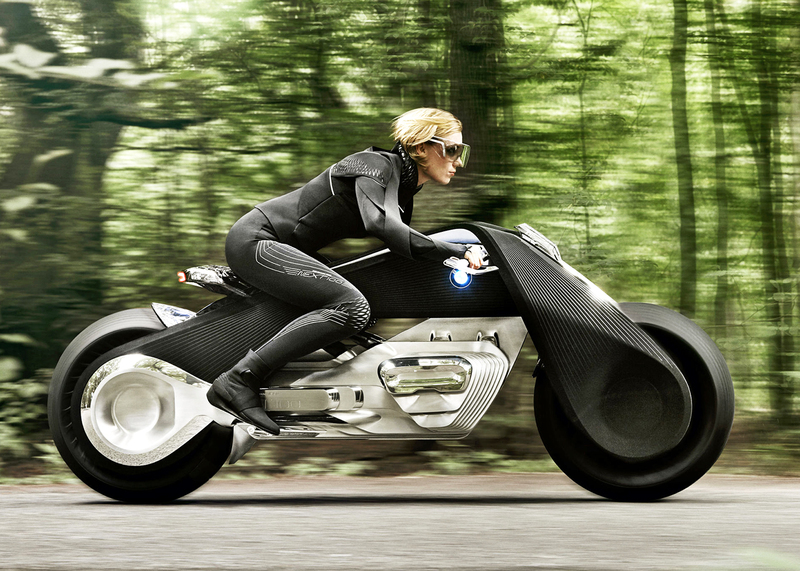 How Many Bike Tests Do We Need?